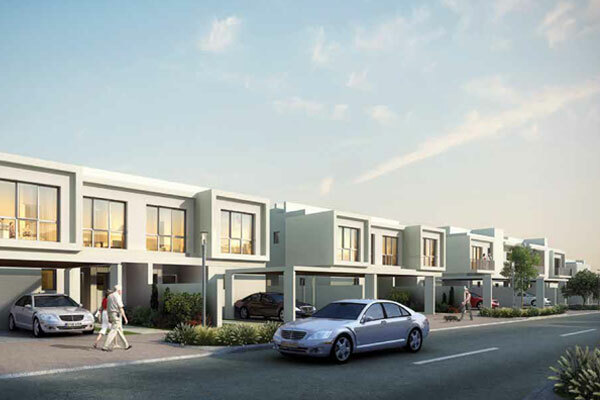 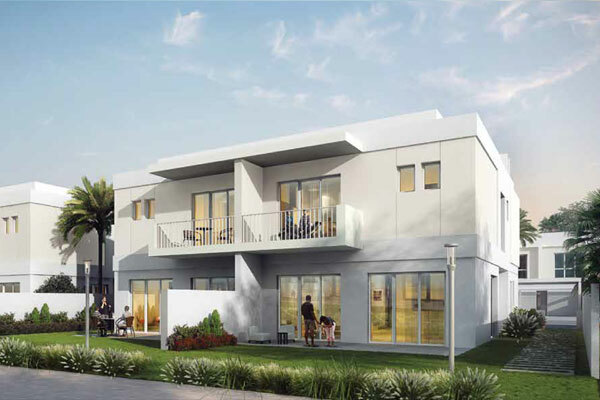 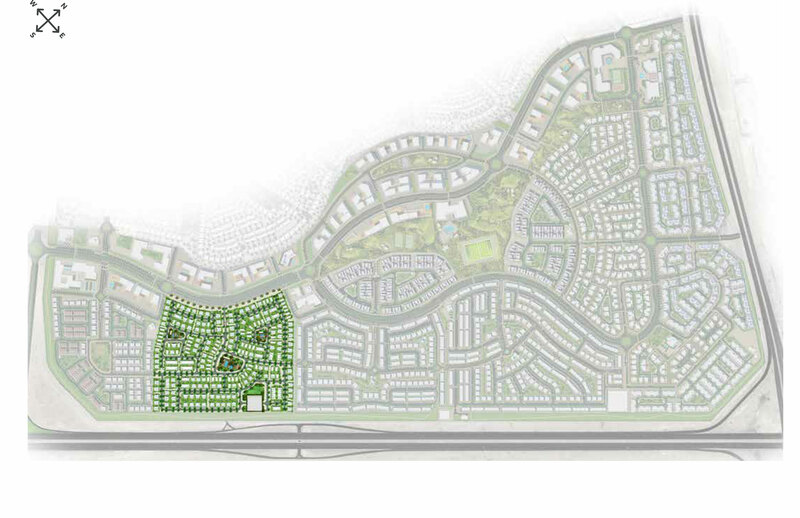 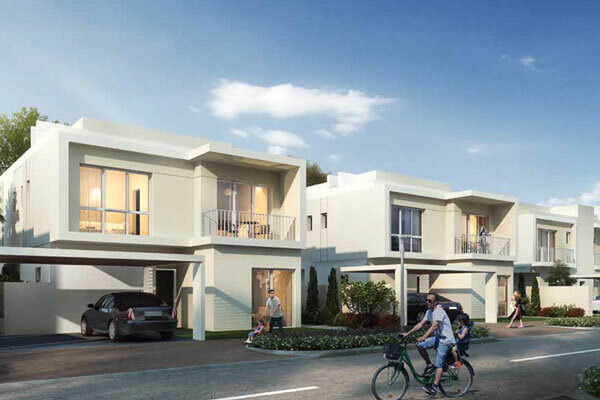 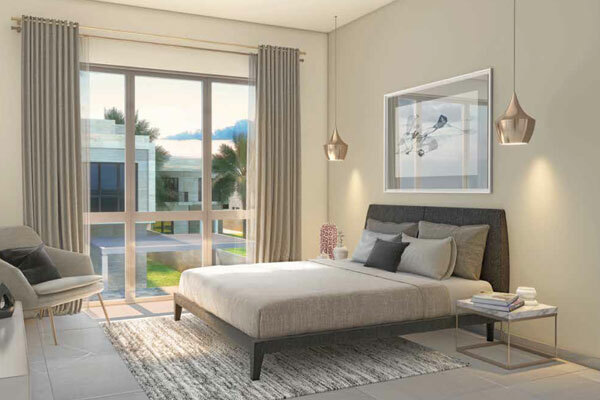 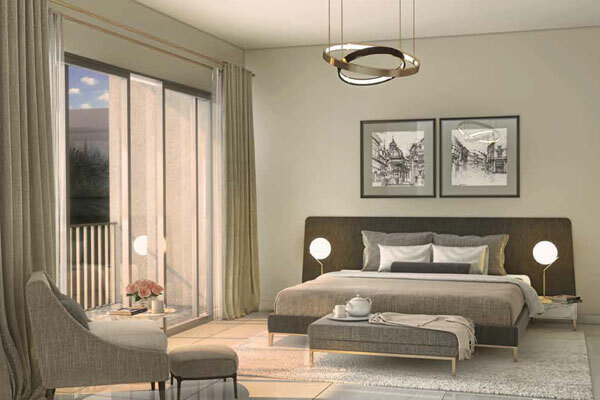 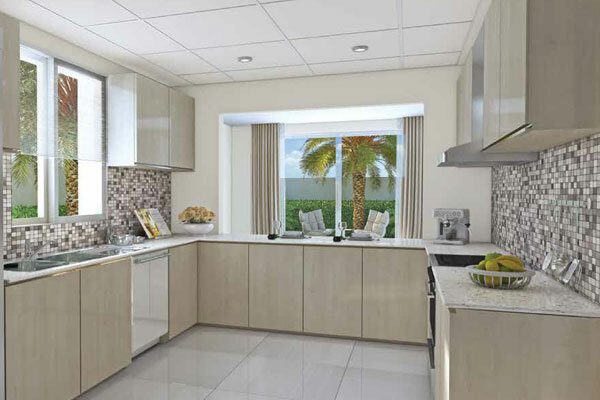 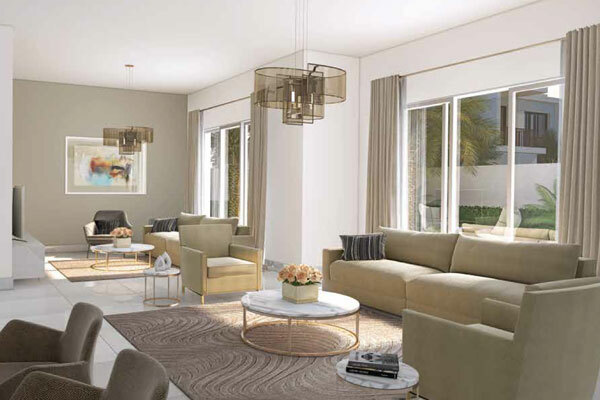 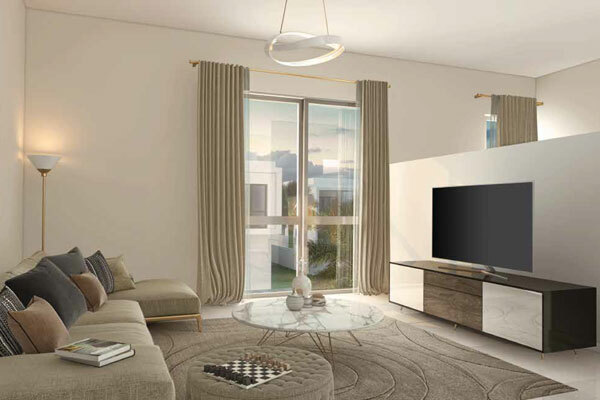 Located in the dynamic district of DUBAILAND, Mudon is a unique gated community set amidst an abundance of parkland. 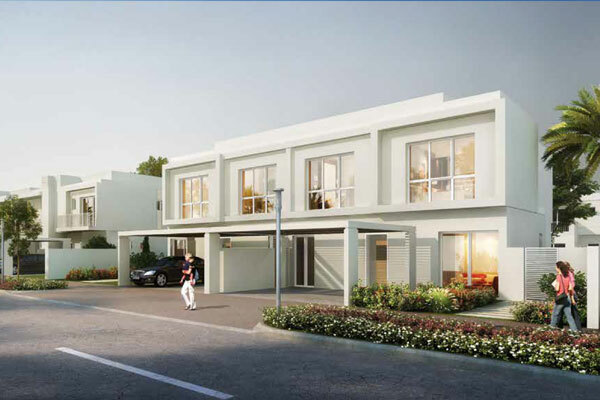 Created for a dynamic living experience, Mudon perfectly merges spacious villas and townhouses with extensive facilities and amenities such as jogging tracks, landscaped parks, sports fields and schools, making it the ultimate community for holistic living. 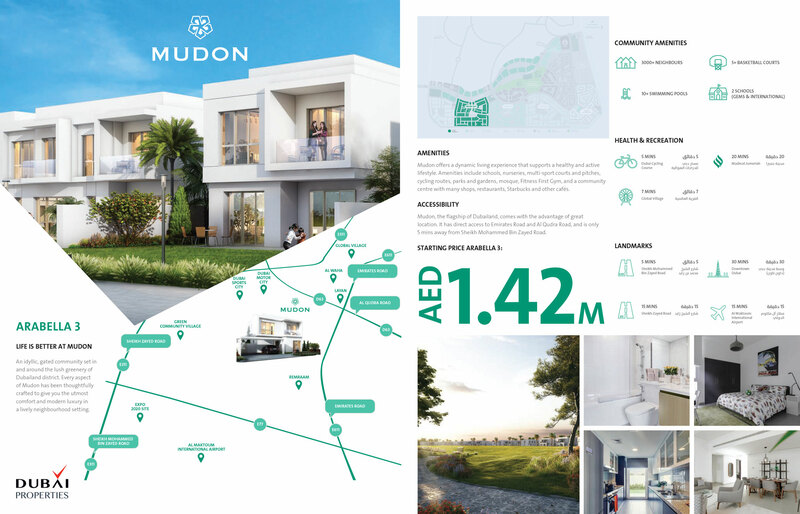 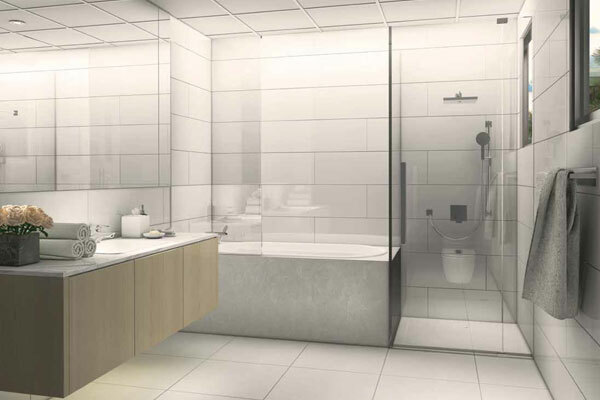 In short, if it’s an active lifestyle you seek, Mudon is the place for you.